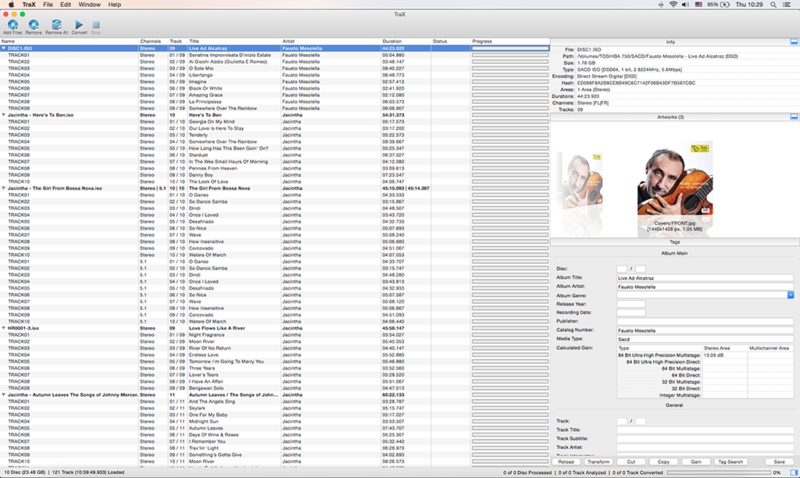 In our time the habits of listening music tend to computer audio, and together with this phenomenon the demand for tracks of high resolution and excellent quality has risen. Good examples of this are the solutions appearing in street and home environment, such as DSD Native DAC, PONO and other music players of high resolution. 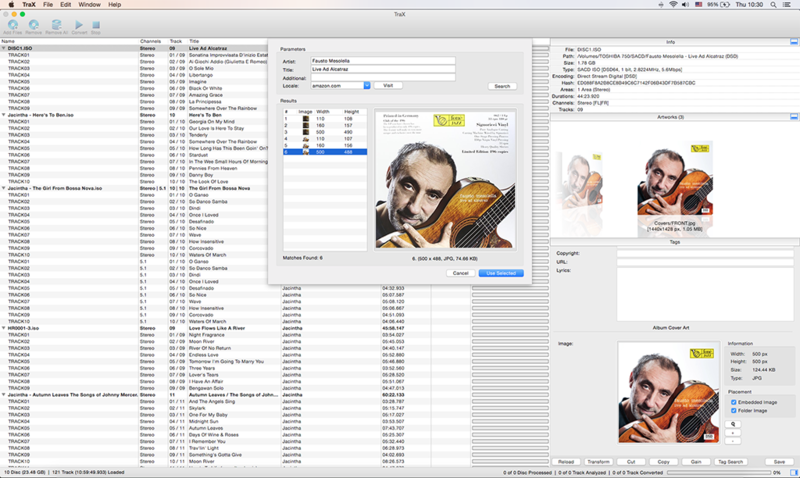 Two wide-spread musical base materials are available: the SACD and the high quality tracks are to be downloaded directly from the publishers (FLAC, DSD). We recommend TraX SACD Extractor primarily those who would like to play their SACD music stuff on instruments supporting native DSD or common audio formats (FLAC, WAV, AIFF, etc.). 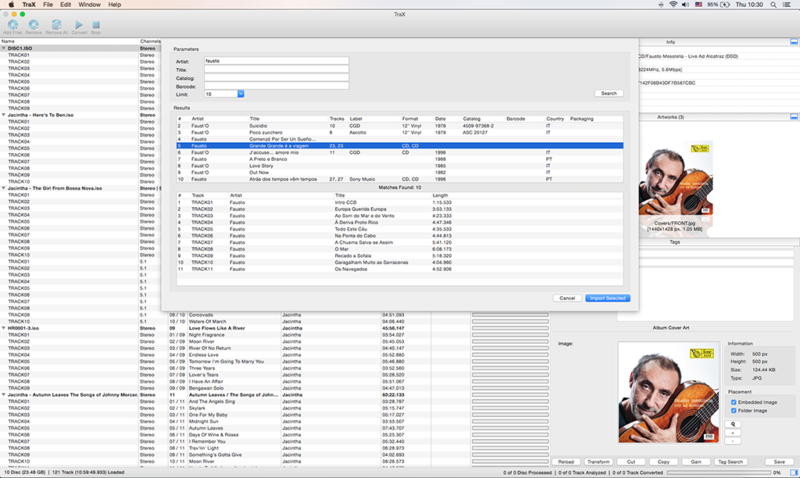 With the help of TraX SACD Extractor you can build up your own music collection on your PC or music server. The collection can be easily organised and tagged. 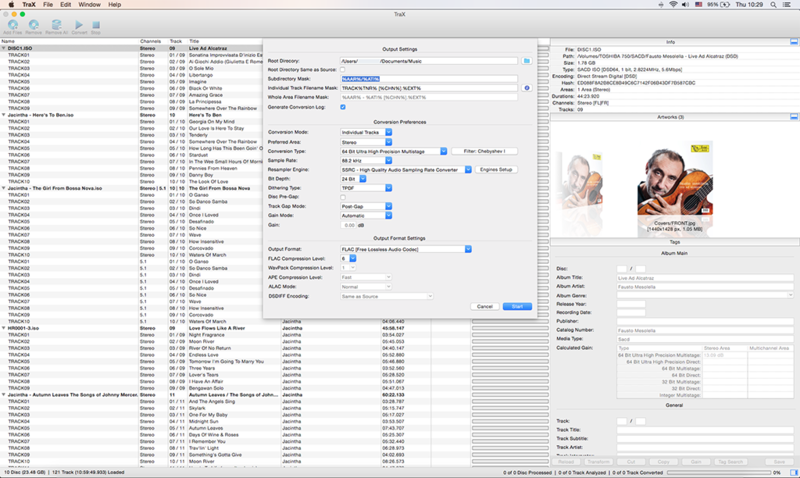 Ponophile is a powerful DSD Audio converter Our goal was to create an easy to use, high quality audio converter for High-End music lovers. 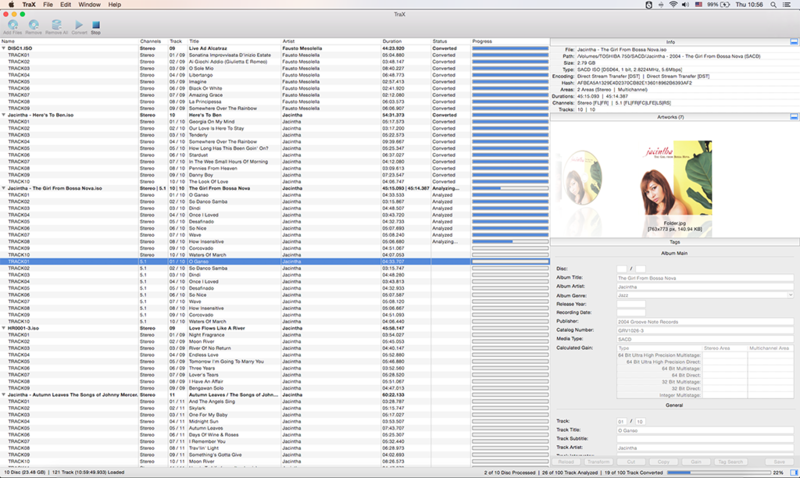 In our time the habits of listening music tend to computer audio, and together with this phenomenon the demand for tracks of high resolution and excellent quality has risen. Good examples of this are the solutions appearing in home environment and street (such as PONO). 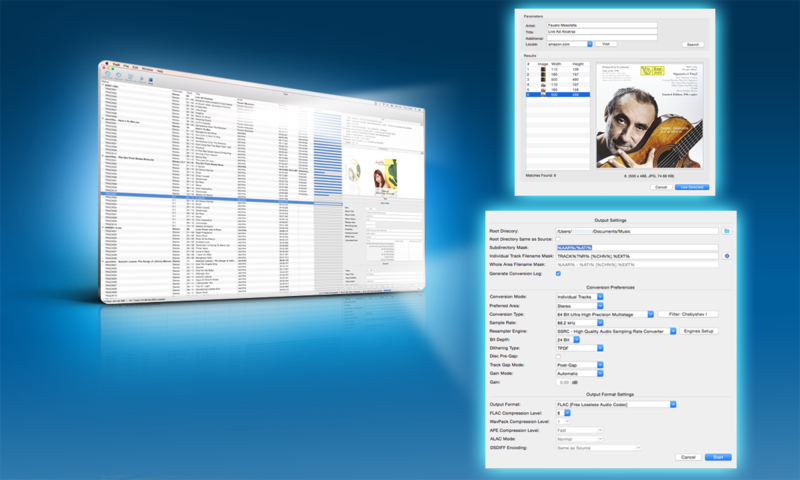 Two wide-spread musical base materials are available: the SACD and the high quality tracks are to be bought and downloaded directly from the publishers (DSD, DXD). We recommend Ponophile primarily those who would like to play their High-End DSD music stuff on instruments supporting PCM audio formats (WAV, FLAC, AIFF, ALAC). 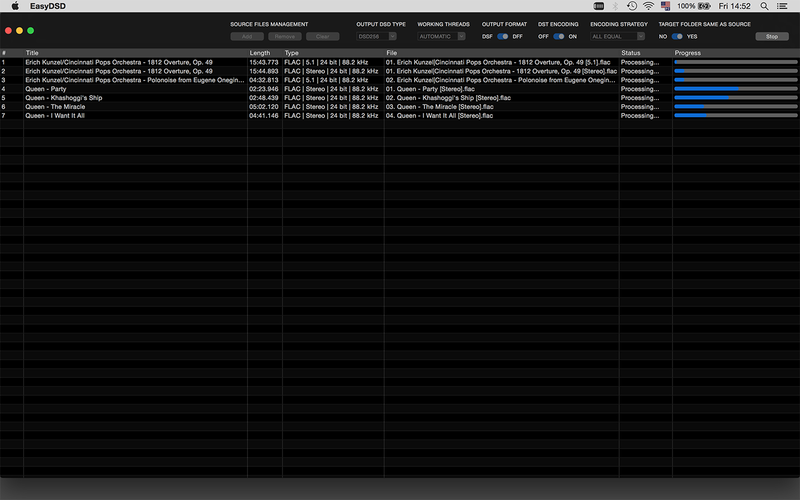 Make PCM coded audio stream to DSD conversion easy! 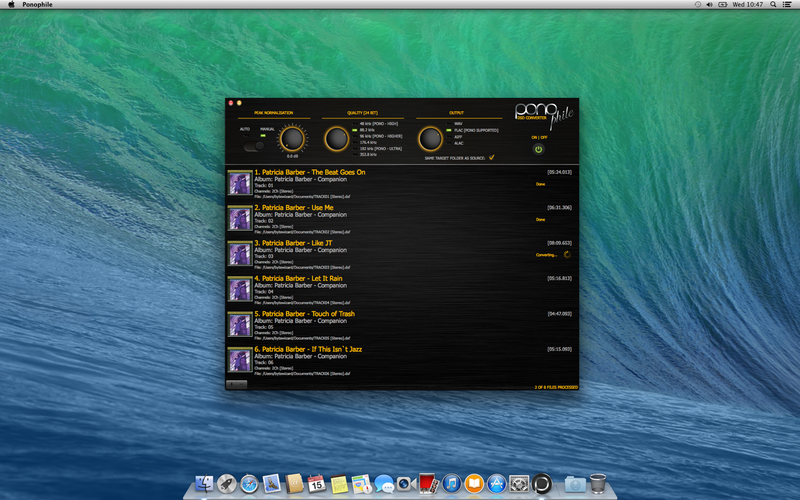 EasyDSD is a tool for audiophile lovers with many PCM coded audio stream files, who wish to try out DSD format. Drag your files and convert. 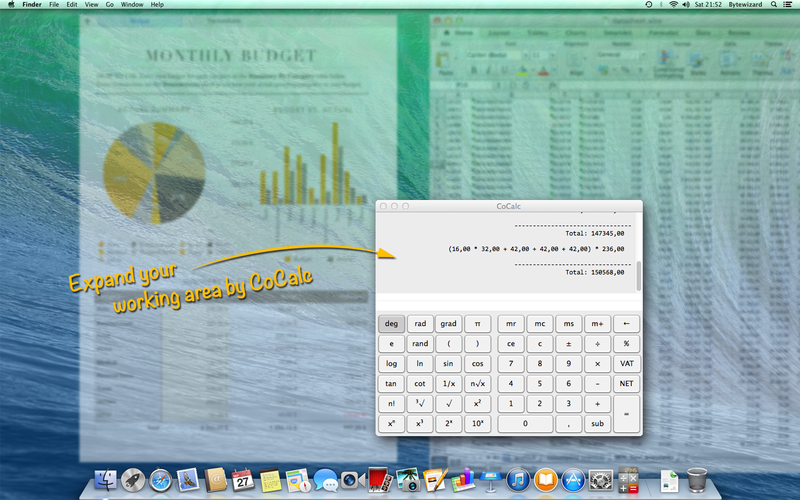 Expand your working area by CoCalc. 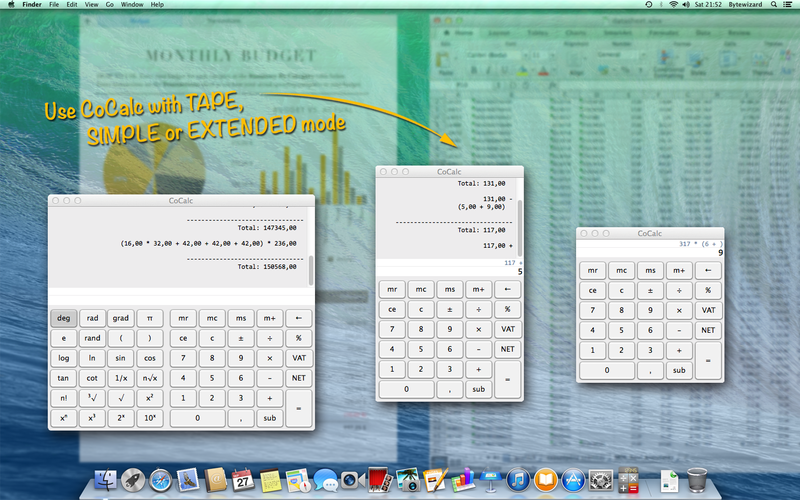 Easy to use adjustable transparency calculator with expandable calculation history tape. Available a simple and an extended view with or without tape. 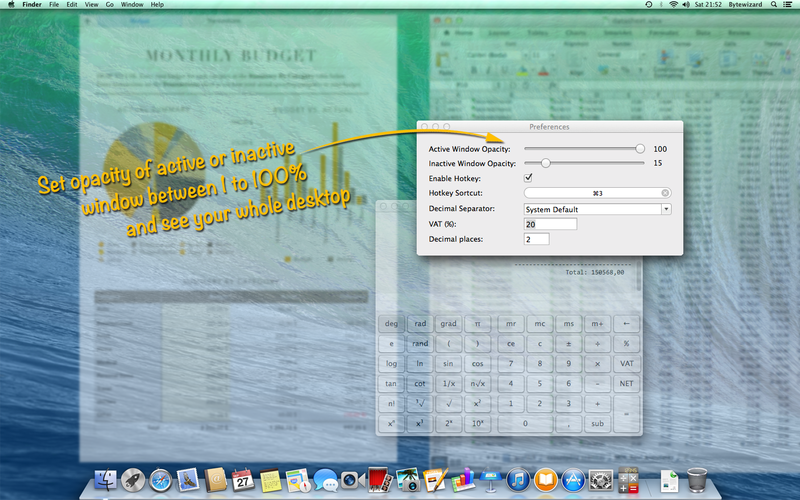 You can save or print whole calculation. 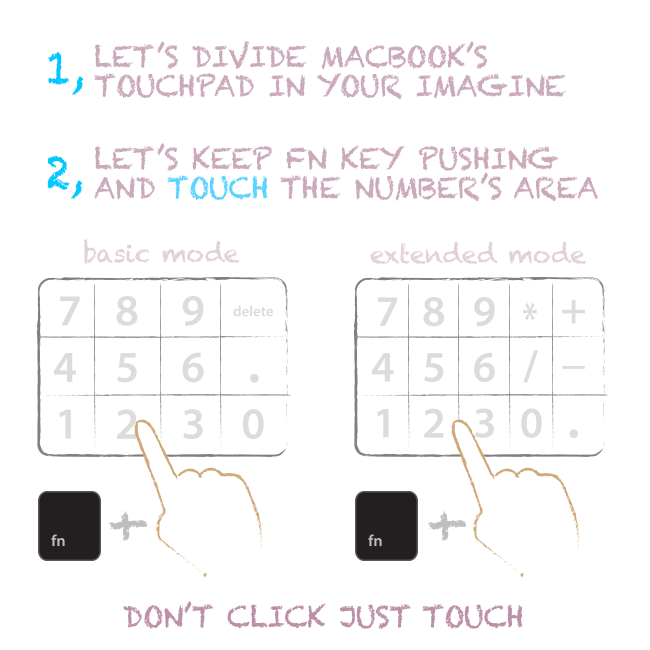 Use you Macbook's touchpad like numeric keyboard. Hold Fn key on your keyboard and tap the right regions of the touchpad. 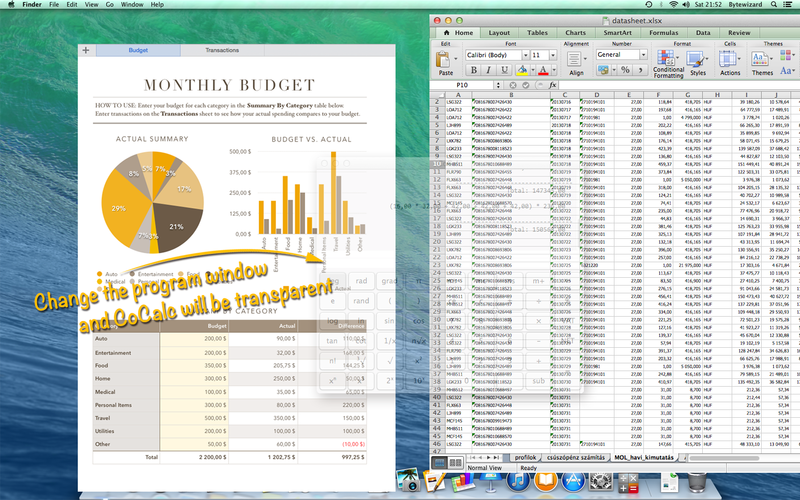 Features: - Access functions from System menubar. - Smart function to change keypad state (Enable/Disable). - Change keypad mapping between Basic and Extended. H-6335 Ordas, Ady Endre str. 21. This website is operated by Bytewizard Ltd.. Throughout the site, the terms “we”, “us” and “our” refer to Bytewizard Ltd. Bytewizard Ltd. offers this website, including all information, tools and services available from this site to you, the user, conditioned upon your acceptance of all terms, conditions, policies and notices stated here. In no case shall Bytewizard Ltd., our directors, officers, employees, affiliates, agents, contractors, interns, suppliers, service providers or licensors be liable for any injury, loss, claim, or any direct, indirect, incidental, punitive, special, or consequential damages of any kind, including, without limitation lost profits, lost revenue, lost savings, loss of data, replacement costs, or any similar damages, whether based in contract, tort (including negligence), strict liability or otherwise, arising from your use of any of the service or any products procured using the service, or for any other claim related in any way to your use of the service or any product, including, but not limited to, any errors or omissions in any content, or any loss or damage of any kind incurred as a result of the use of the service or any content (or product) posted, transmitted, or otherwise made available via the service, even if advised of their possibility. Because some states or jurisdictions do not allow the exclusion or the limitation of liability for consequential or incidental damages, in such states or jurisdictions, our liability shall be limited to the maximum extent permitted by law. You agree to indemnify, defend and hold harmless Bytewizard Ltd. and our parent, subsidiaries, affiliates, partners, officers, directors, agents, contractors, licensors, service providers, subcontractors, suppliers, interns and employees, harmless from any claim or demand, including reasonable attorneys’ fees, made by any third-party due to or arising out of your breach of these Terms of Service or the documents they incorporate by reference, or your violation of any law or the rights of a third-party. These Terms of Service and any separate agreements whereby we provide you Services shall be governed by and construed in accordance with the laws of Ady Endre str. 21. Ordas Bács-Kiskun Hungary 6335. Questions about the Terms of Service should be sent to us at info@bytewizard.eu.